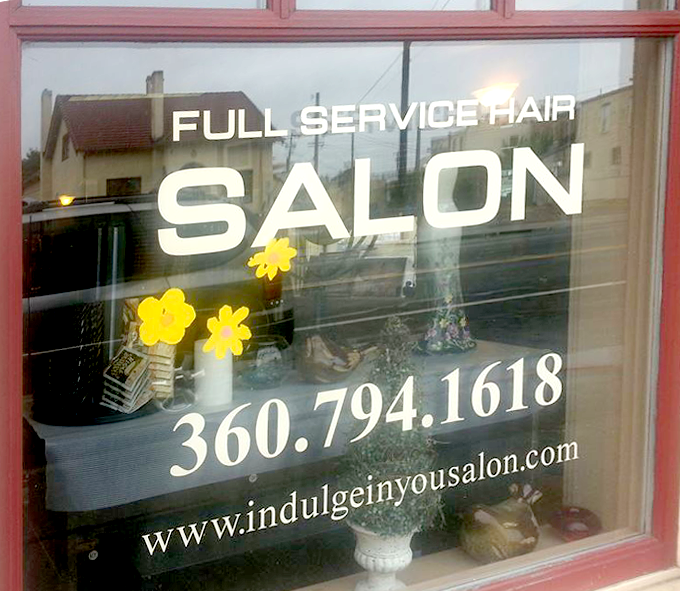 Contact Brenda at Indulge in You Salon! Have a question about our services? 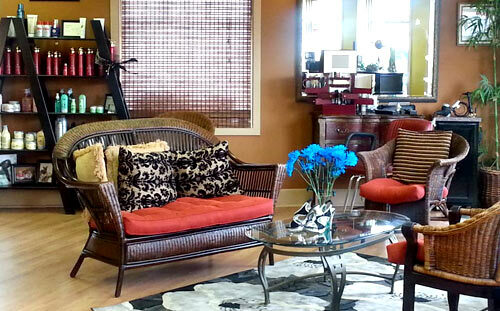 Don’t hesitate to stop by or give us a call today. Consultations, coffee and smiles are always complimentary! We are located 3 door south of Main Street and Lewis Street.